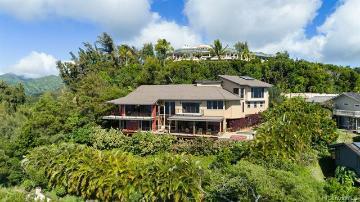 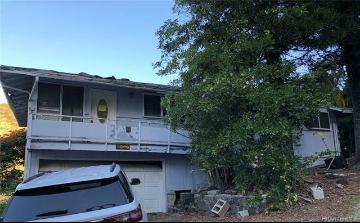 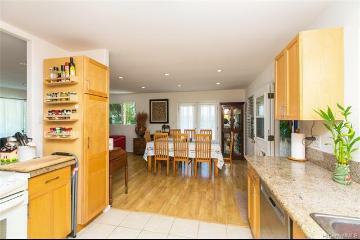 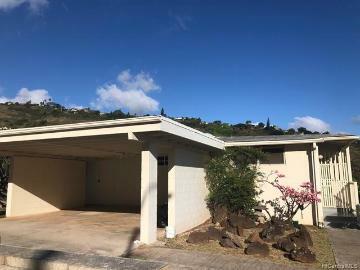 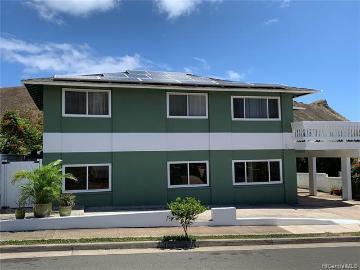 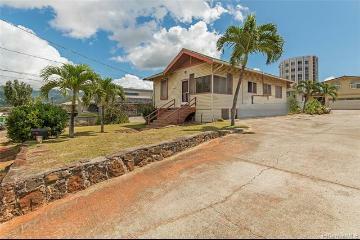 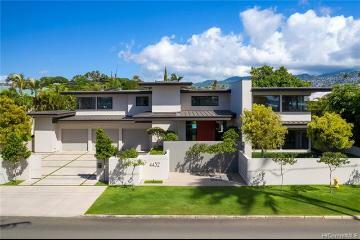 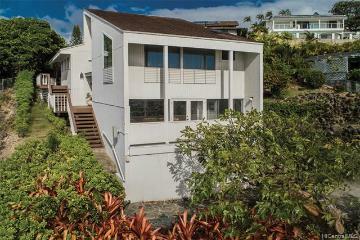 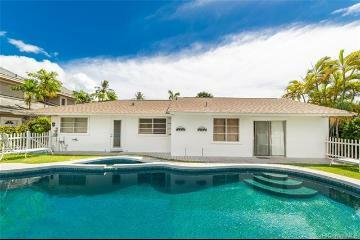 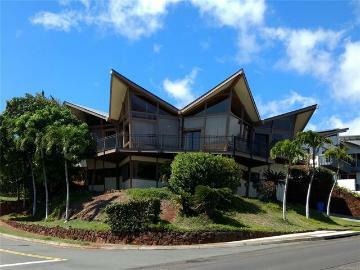 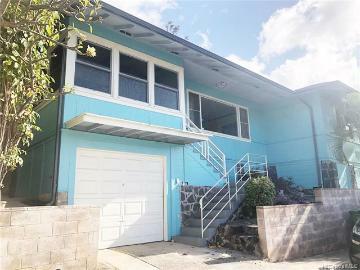 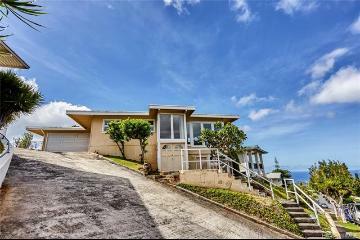 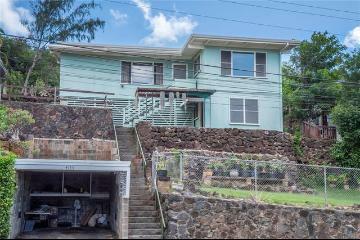 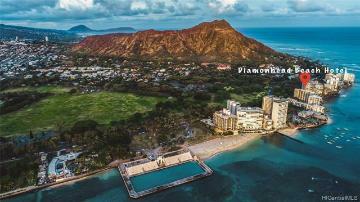 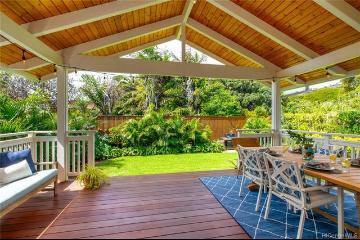 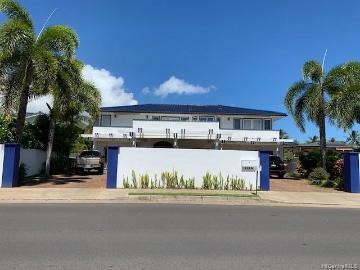 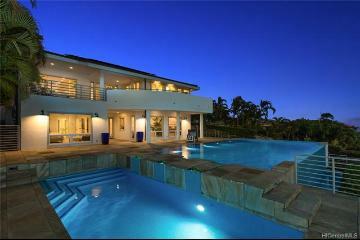 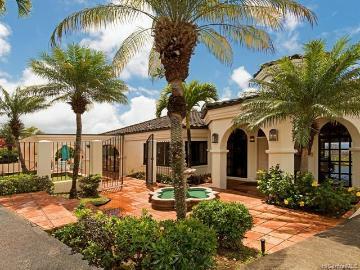 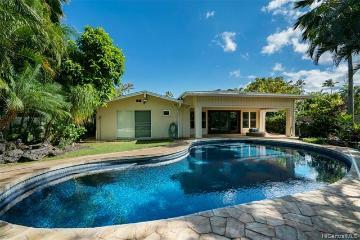 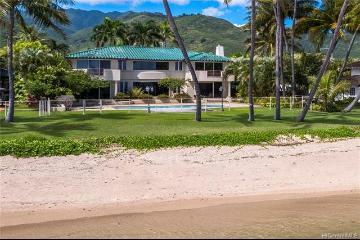 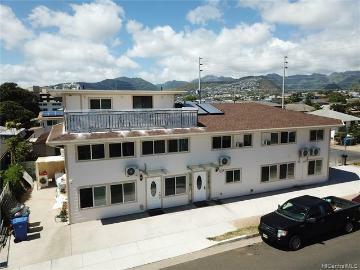 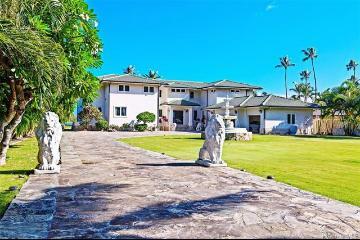 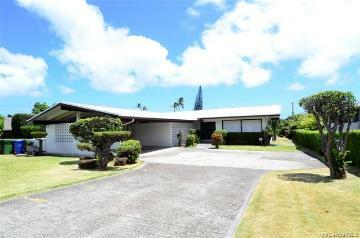 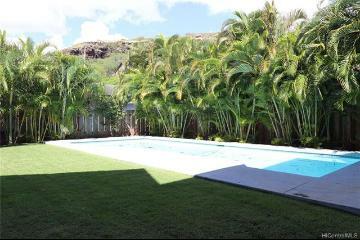 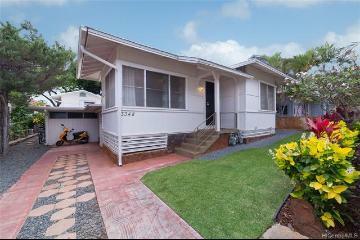 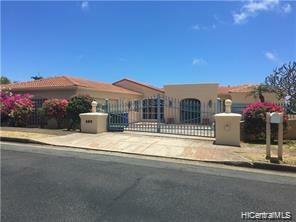 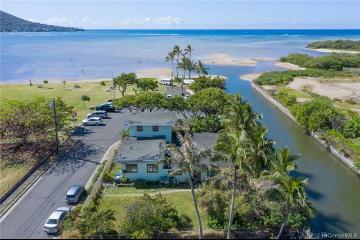 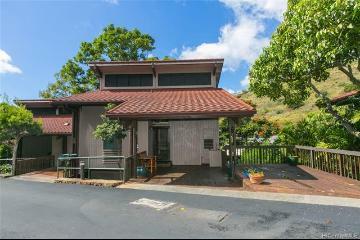 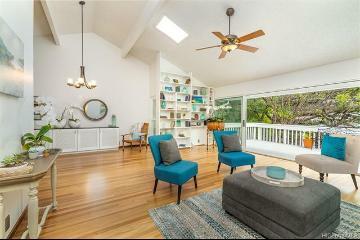 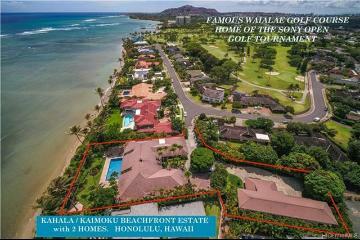 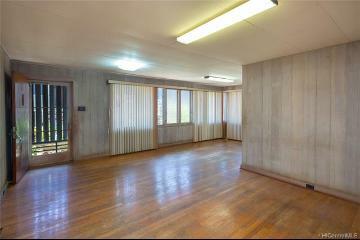 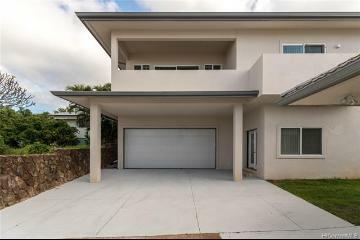 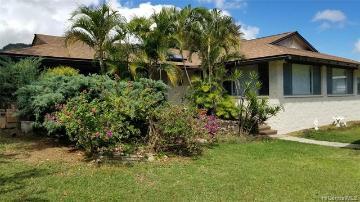 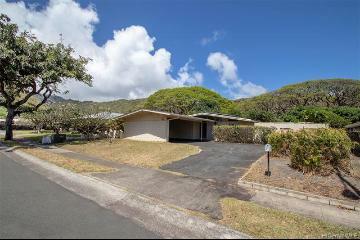 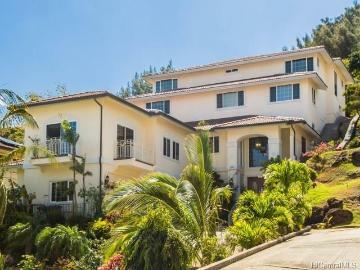 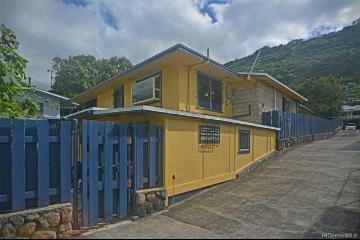 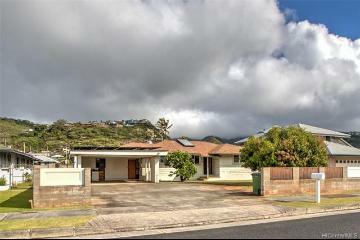 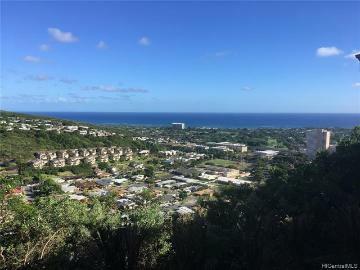 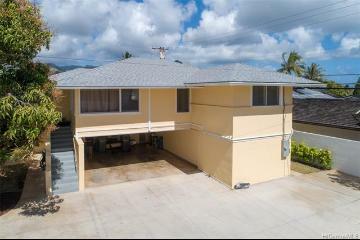 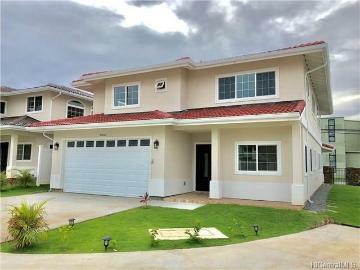 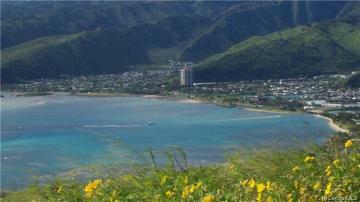 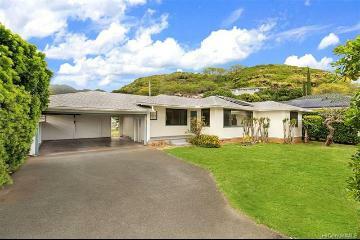 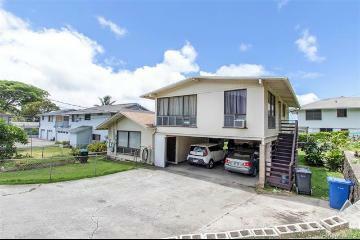 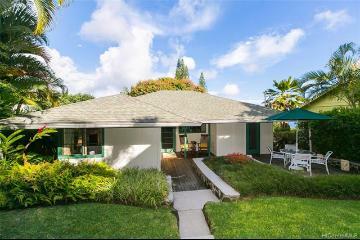 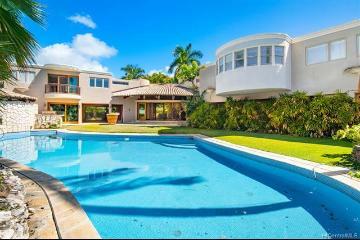 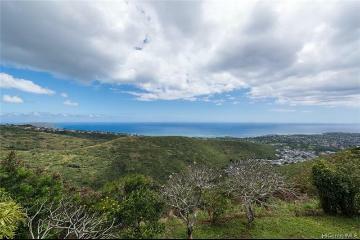 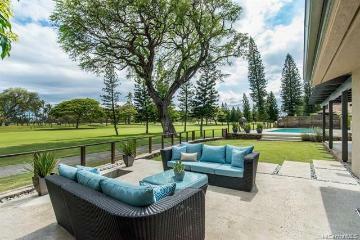 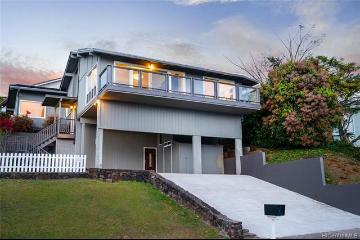 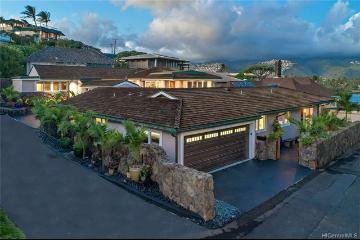 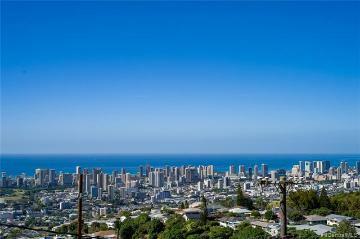 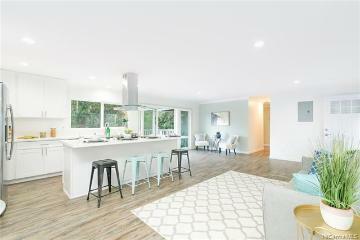 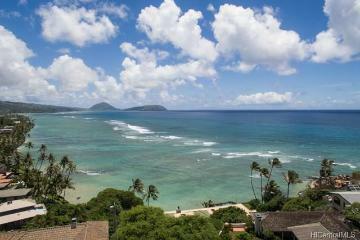 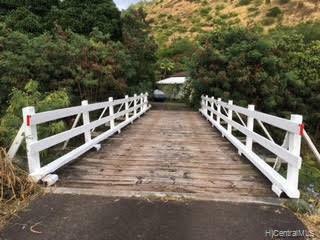 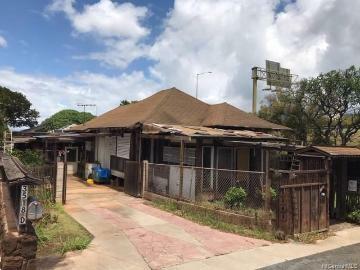 Diamond Head is often called the “Gold Coast” because the real estate is so precious (and expensive). 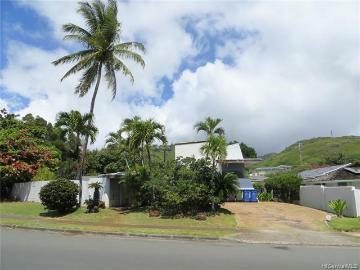 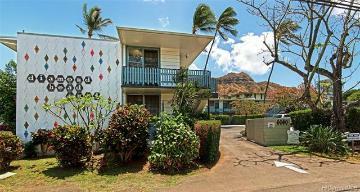 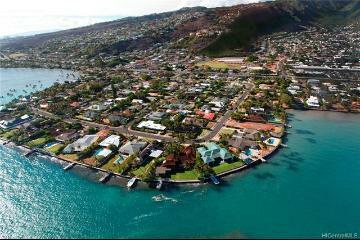 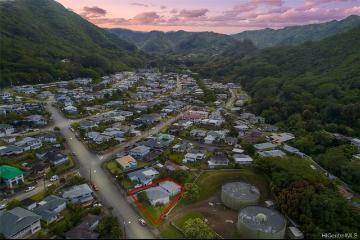 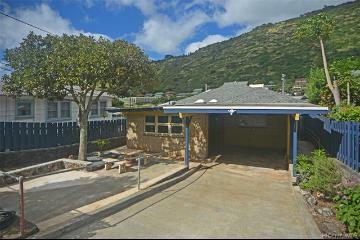 Homes here are nestled in between Diamond Head Crater (now extinct) and the gorgeous deep blue ocean. 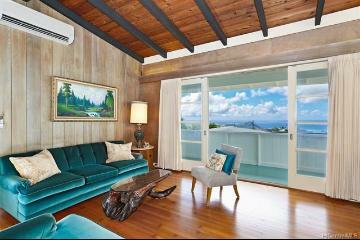 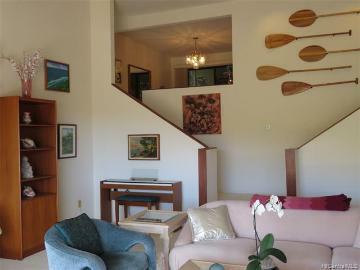 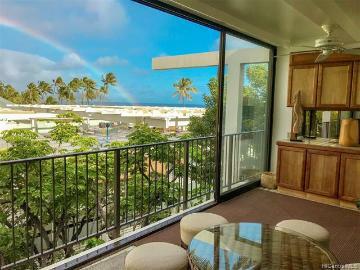 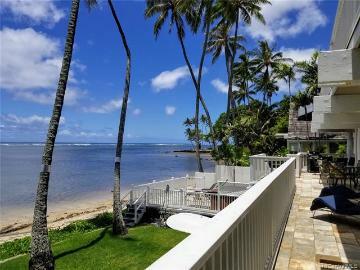 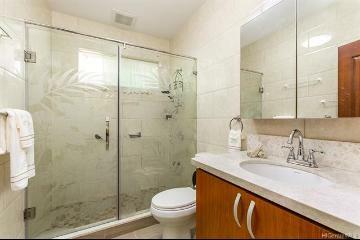 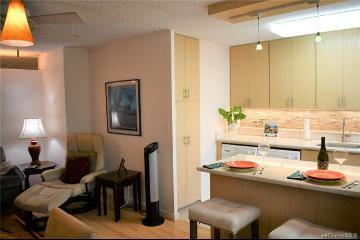 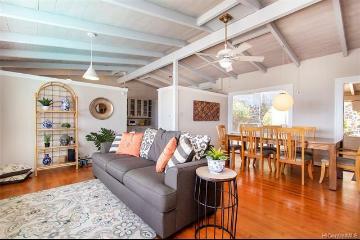 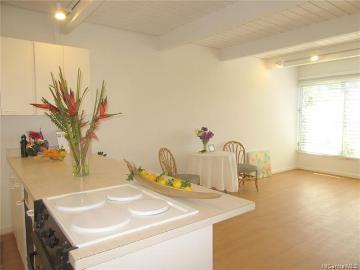 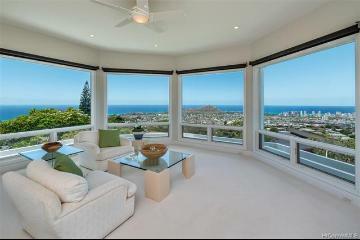 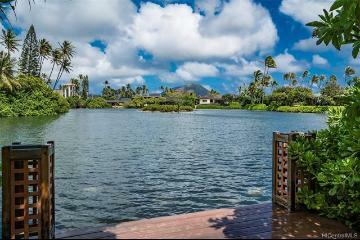 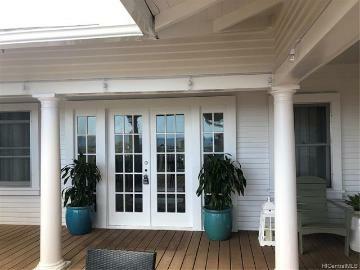 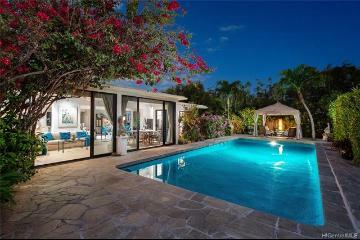 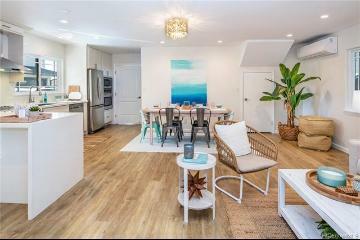 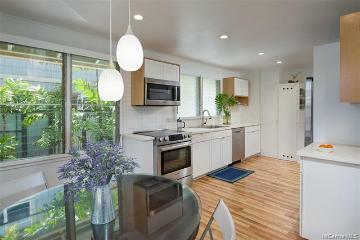 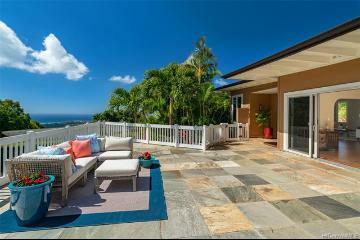 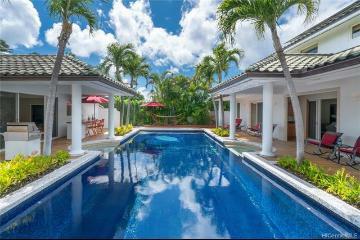 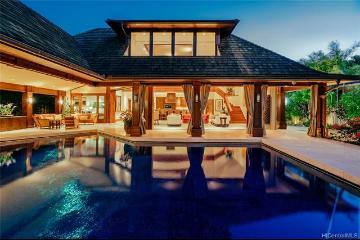 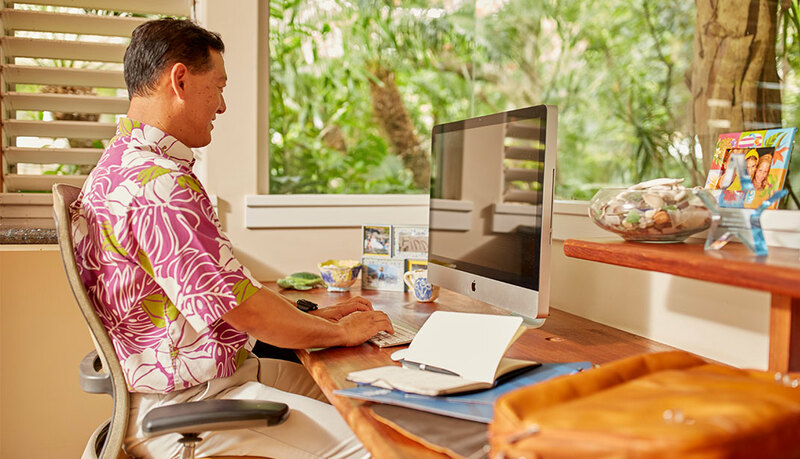 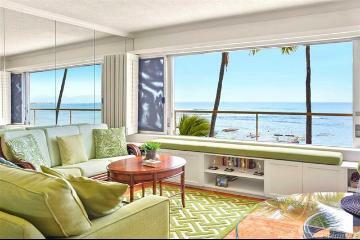 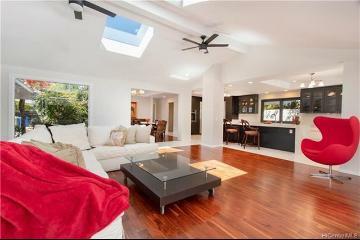 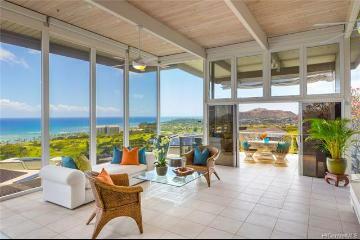 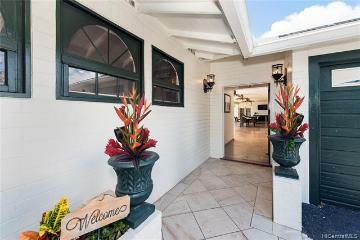 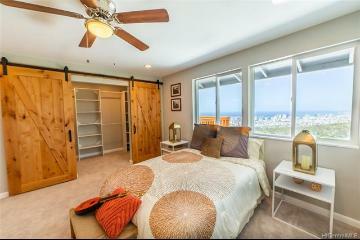 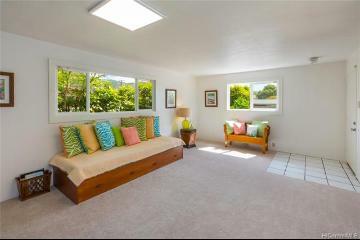 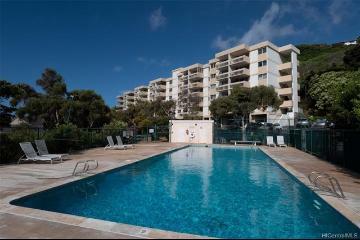 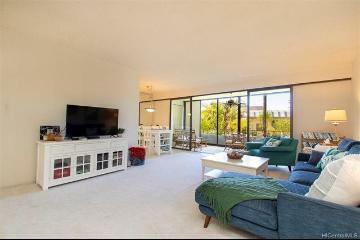 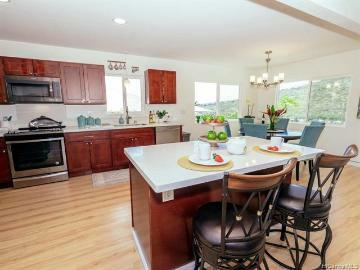 Boasting dramatic scenic views in almost every direction and a private luxury enclave nestled right next to Waikiki. 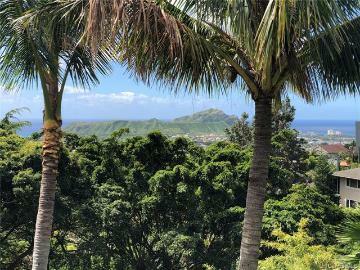 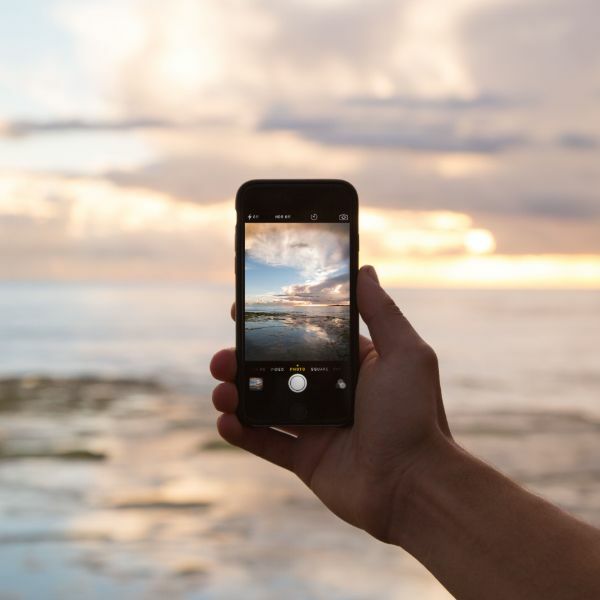 There is public access to a beautiful beach along the coast, and Diamond Head is very popular with surfers, windsurfers and sunbathers.